The success of Pokemon GO continues to astound us on an almost daily basis now. Yesterday, we reported that the game had broken all manner of records on iOS and Android– as of today, the game is the most successful mobile game in US history, judging by daily average users- as a matter of fact, it is so successful on that front that it now has more active users than Twitter, and is within sniffing distance of Snapchat and Google’s own Google Maps. SurveyMonkey reports that this means that Pokemon GO is now more successful than Slither.io and Clash Royale, and that it has now surpassed the peak that Candy Crush Saga previously achieved, too. 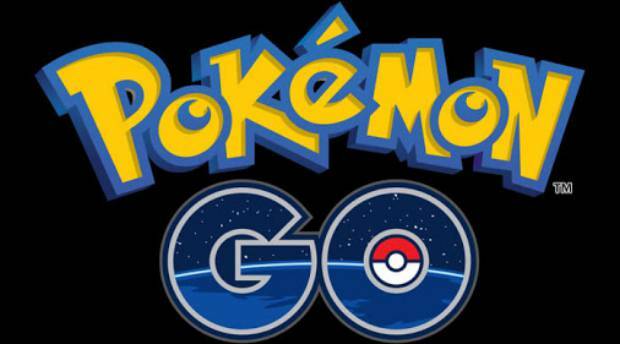 At its current rate of growth, Pokemon GO should soon surpass Snapchat and Google Maps in the coming few days. As of right now, Pokemon GO reportedly has 21 million active users in the United States alone– at this rate, it may soon become the most played video game of all time, worldwide. I don’t think even Nintendo or Google could have expected this kind of success for the game when it was announced last year.